I love to look out in my backyard and find a dozen or more birds in my trees. 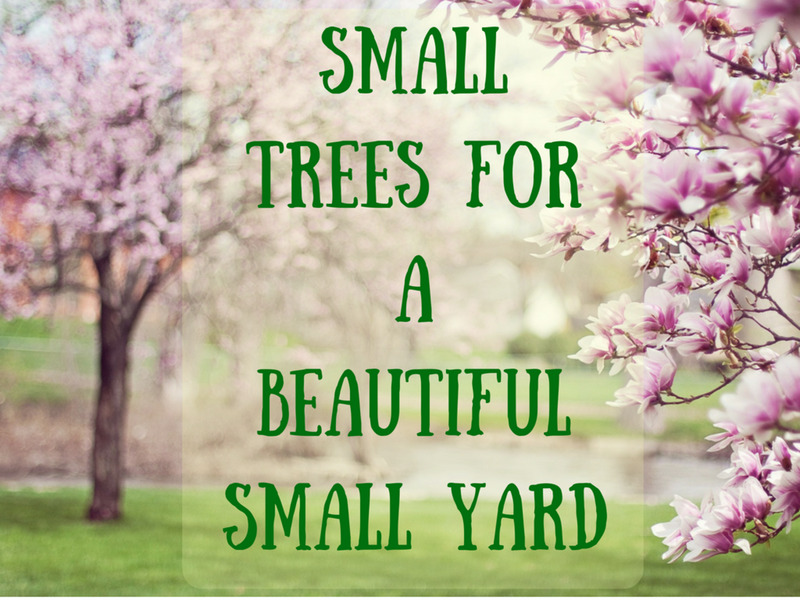 If you want to attract them to YOUR yard, these are some of the trees that will attract them. 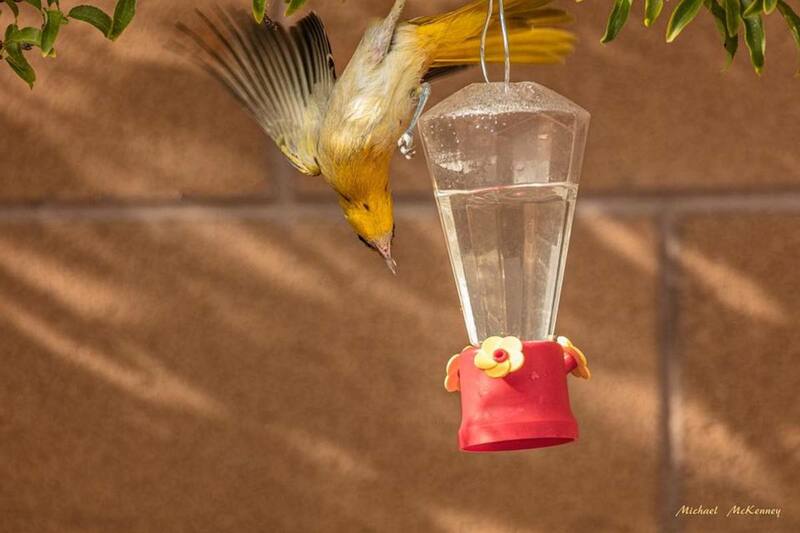 You can always put up a bird feeder, and they will flock to your yard, and if you are trying to attract hummingbirds, there are some great flowers to plant that will get them there, along with some sugar water in a hummingbird feeder. 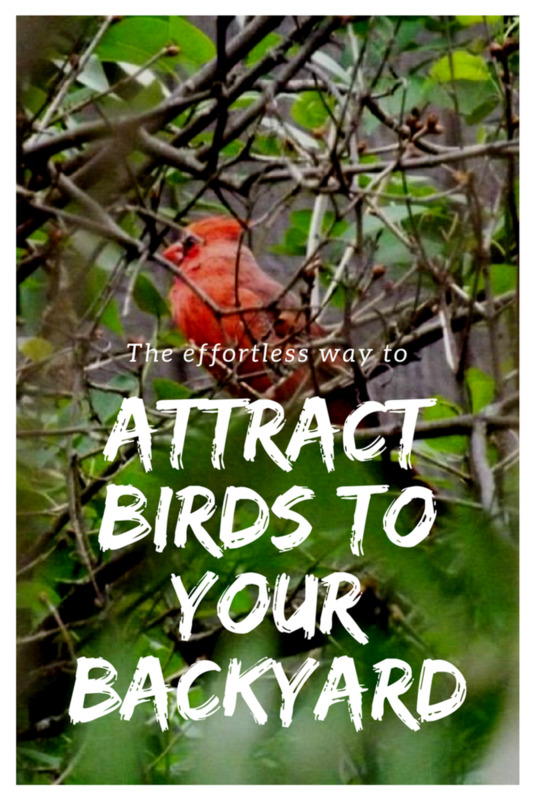 But, this article is going to focus on birds in general and how to get them to come around to your house so that you can watch them closely. Birds are fun to watch, and they can be pretty entertaining, as you will see in some of the photos below. But there are two types of fruit trees – the ones we plant for our own as well as the bird’s consumption; and the ones we might choose to plant just for the birds, both of which are addressed below. In our wild plum tree and in our neighbor’s peach tree, we have seen bluebirds, woodpeckers, sparrows, mockingbirds, orioles, and others that we couldn’t identify, so I think it’s safe to say that any fruit tree you want to plant will be an invitation to a great number of different birds. American persimmon trees – A persimmon tree is beautiful and has large leathery leaves that are a stunning yellow-orange shade in the fall. The fruit, which is a bright orange, will remain on the tree long after the leaves have fallen, so the birds will continue to visit until all of the fruit is gone. If you don’t want to have to plant more than one tree, you need to plant one that is self-fertile, such as “Garretson” or “Meader”. American persimmon trees can be grown in all but the coldest regions of the United States. Peach trees – Most peach trees are self-pollinating, so if you only want to plant one tree, they are a very good choice. Birds love them. Peach trees, however, are difficult to transplant after they are over a few years old, so place it where you intend to keep it. When you see the ugly, partially eaten fruit that is left behind, remember that you planted it for the birds and that’s a sign that they love it. Crabapple trees – Using a general rule of thumb, there are very few apple varieties that will grow in the United States successfully in USDA zones north of zone 4. The best zones for growing apple trees are in zones 4 through 7. There are very few apple varieties that will do well in the hot climates of zone 8 and above, so make sure you know what zone you are in. Mulberry trees - Mulberry trees can grow up to about 35-40 feet tall, so make sure you’ve got the room necessary for them. They are salt-tolerant in areas that have mild climates but are best grown in USDA zones 5 through 9. There are more than 60 species of birds that eat mulberries. Mulberry trees are ranked as one of the top seven most-important plants for birds by Cornell University’s Laboratory of Ornithology. 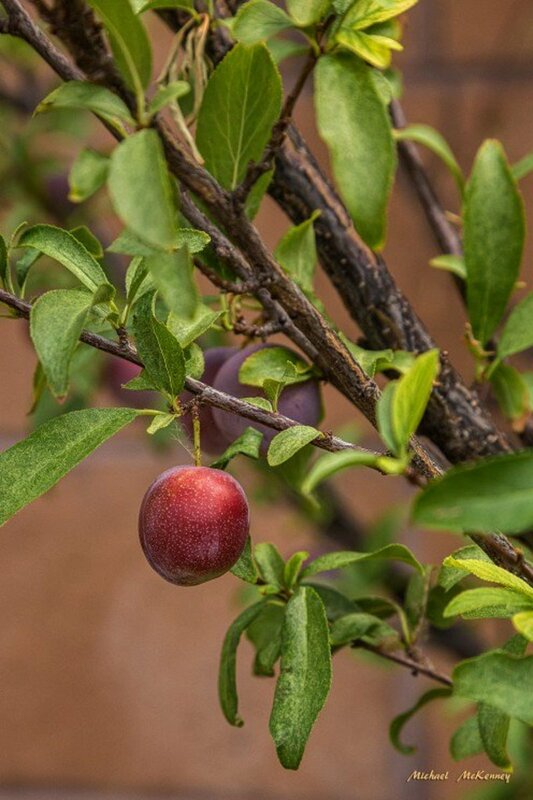 Wild plum trees – If you have an adequate amount of space and are located in a zone in which they grow hardy, why not plant a wild plum tree? The USDA says these trees grow best in zones 3-8. Birds love the fruit, and in the spring the tree is covered with beautiful white flowers, making them not only beneficial to the birds but nice to look at as well. Papaya trees – Papaya trees grow best when planted in zones 9 and 10, and it can reach heights of up to about 30 feet. You can plant three different types of papaya trees – female, male and bisexual – but the only ones that produce fruit are the female and bisexual plants. They grow their best in full sun, and because they have very shallow roots, they like soil that is well-drained. They will not tolerate wet condition, so keep all of those things in mind when deciding if you want to grow a papaya tree for attracting birds. 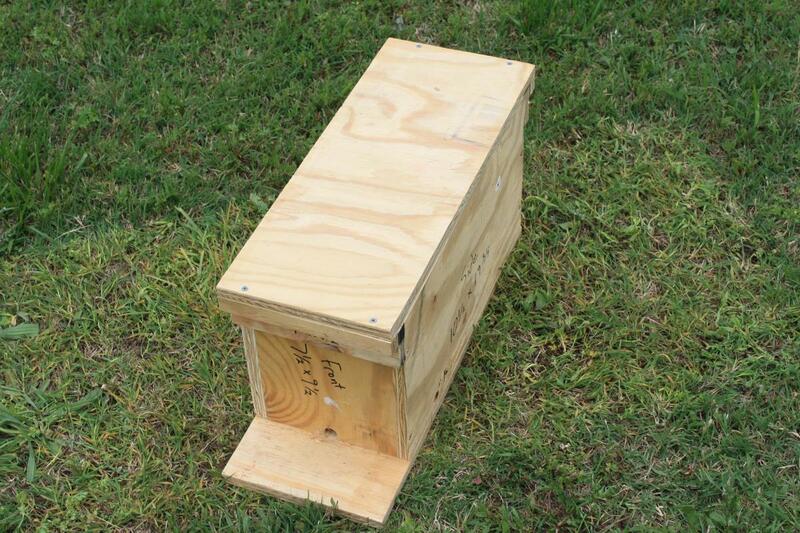 Cherry (Sweet) – The best zones for growing sweet cherries are zones 5-7. Most of these trees are self-fertile, but if you have a different variety nearby for pollination, you can expect your fruit to be larger and your yield to be more plentiful. The downside is that sweet cherry trees take from 4-7 years after planting to bear fruit. But, the birds will thank you later. Cherry (Sour) – Tart cherries are smaller than sweet cherries and they grow best in zones 4-6, but they produce fruit in less time than sweet cherry trees, typically from 3-5 years after planting. She spotted a hummingbird feeder and decided to go for it. But things just didn't go as planned for her, so she wound up back at the wild plum tree. 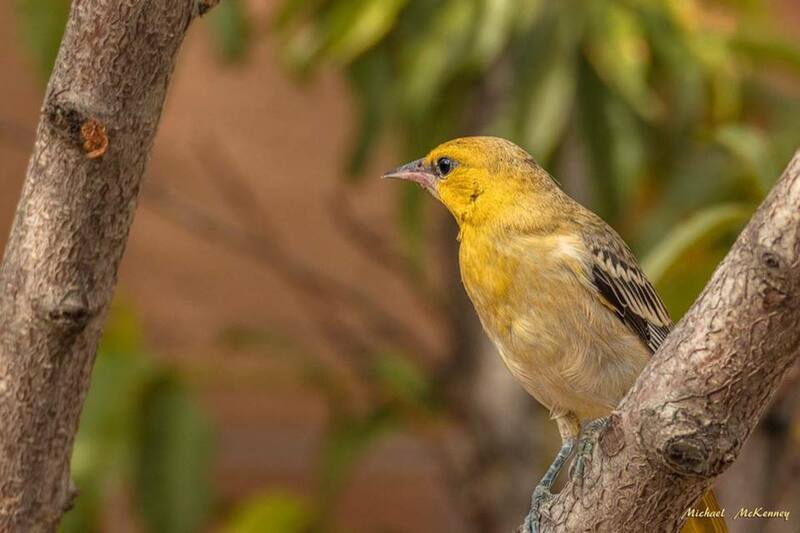 If you love birds, there are a lot of trees that you could plant for their benefit, but this list gives you some of the more popular ones if you intend to create a bird-friendly landscape. How about trying one or more of these? They are my personal favorites. Maple trees - The birds love the seeds that are within the winged samaras of maple trees. The leaves make maple trees host plants to hundreds of butterflies, as well. They too are usually a welcome sight. Birch trees - The cone-like strobiles are a food source for birds (and other small mammals). Plus, like the maple tree, they are the host plant for hundreds of species of butterflies and moths. There are many bird tree species that have attractive bark as well, so they are a beautiful tree to have as part of your landscape. Spruce trees - Spruce trees produce seed-filled cones that birds love. These trees also provide year-round shelter for the birds. Willow trees– A variety of songbirds are fed by the willow seeds on this easily-recognizable tree. Do you thoroughly understand your tree’s pollination needs? 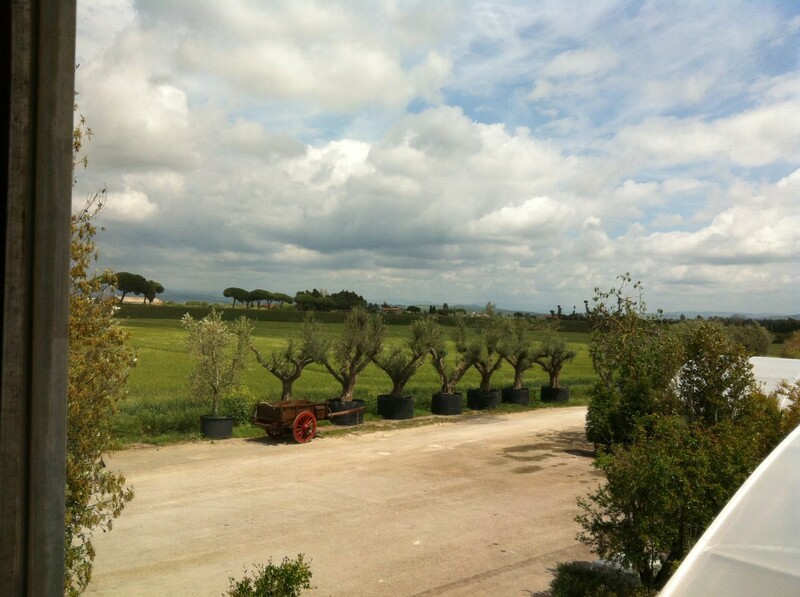 Will the location work for adequate growth as the tree matures? 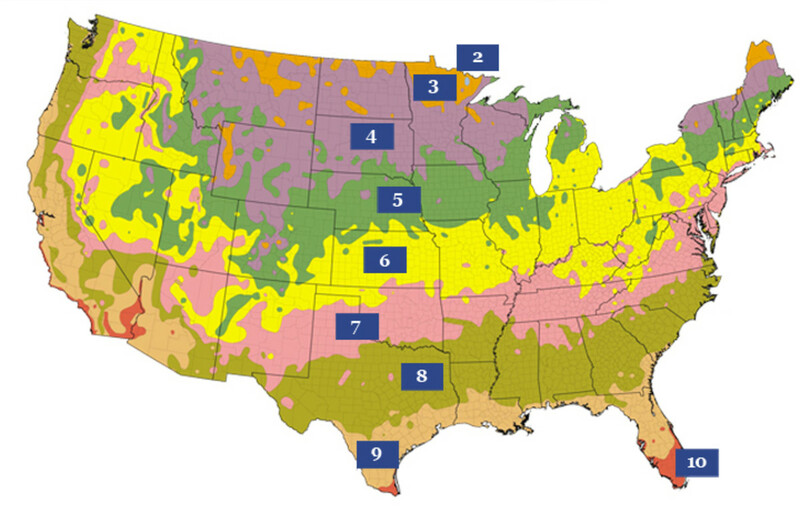 Is the soil in the location you have chosen adequate enough for the tree you are planting? If you answer “yes” to all of the above questions, you are ready to get started in your quest to bring birds to your yard. Fig trees attract what kinds of birds? Fig trees can attract Bluebirds, Orioles, Warblers and many others. Do Fig trees attract birds? Absolutely, birds are attracted to fig trees. Thank you so much! 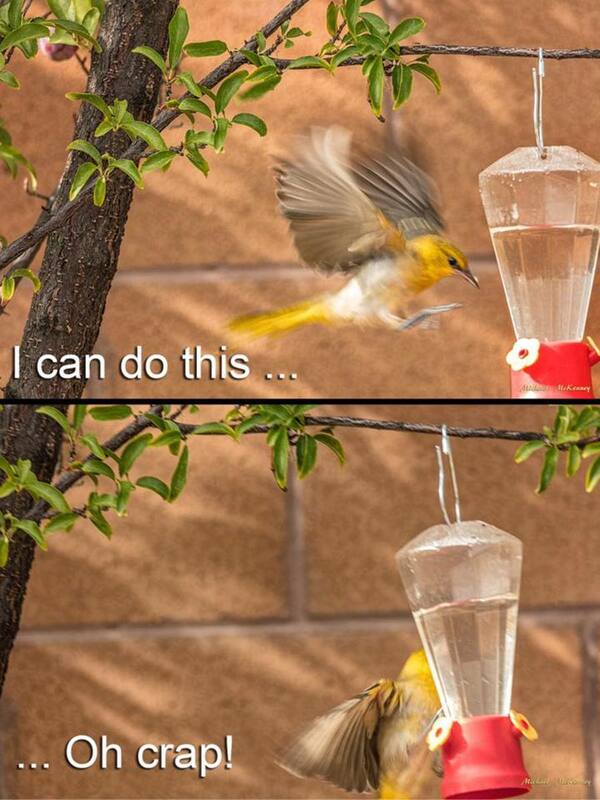 I just love watching the birds and I'm so glad there are millions of others out there that love them as much as I do. I have two types of Cherry trees, many fig trees, two peach trees, a pear tree, two different plum trees. Every year we have lots of fruit and I warch the birds fly by for their treats. Interesting and fruitful hub!